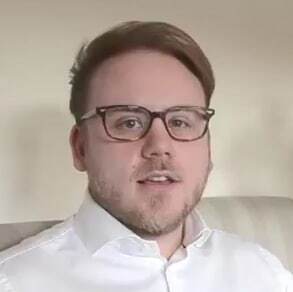 Daniel Cassidy is an entrepreneur currently at the helm of several Leicester-based businesses. Your Wedding Entertainment is a company which connects couples with premium music and entertainment acts for weddings across the UK. The Christmas Club provides bespoke Christmas Parties for some of Leicester’s largest corporate organisations. After approaching Go Websites, we were able to start work on a range of projects all designed to help increase the number of leads which were attracted via the Internet. See for yourself how Dan and the team are able to attract more customers into each of their businesses, using the techniques, strategies and ideas created with Go Websites.